This 1.4-mile walk raises funding and awareness in the fight against lung cancer and honors former Chase Manhattan Bank chairman Tom Labrecque, a lifelong never-smoker who died from lung cancer at age 62. More than 60% of people diagnosed with lung cancer have either never smoked or have quit smoking. Join thousands of others this year and “run as one” to raise money to support lung cancer research and awareness. For more information about the Thomas G. Labrecque Foundation and their commitment to preventing lung cancer through education and research, visit tglfoundation.com. 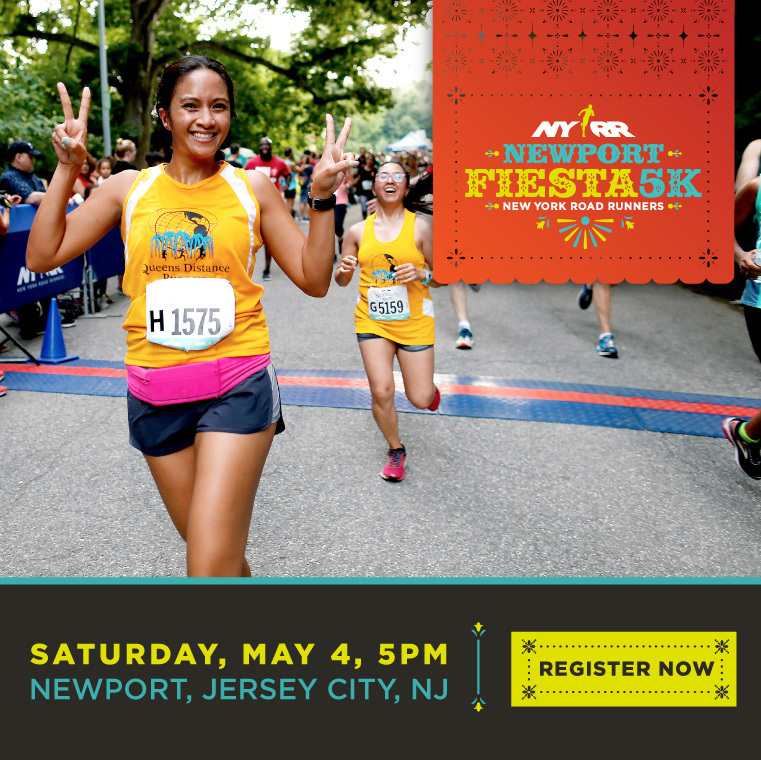 Your entry fee for the Health Walk at Run as One Presented by JPMorgan Chase covers all NYRR race and administrative expenses. To support the mission of the Thomas G. Labrecque Foundation, please consider adding an additional donation to your payment. The post-race event is a health fair that showcases the work of several lung cancer foundations. Each foundation will have staff on hand to answer questions about lung cancer and provide information about the different programs available to patients and families affected by the disease. The festival will also feature activities for children and a prize drawing with awesome giveaways. 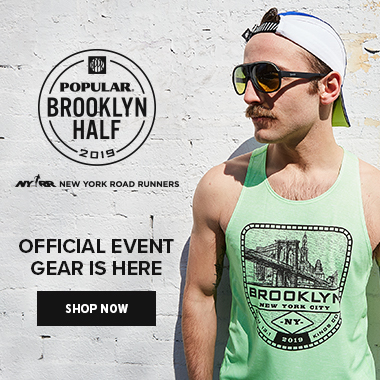 Numbers (which include your timing tag) and T-shirts may be picked up at the NYRR RUNCENTER at 320 West 57th Street (between Eighth and Ninth avenues) on the following dates. Sunday, April 14, 10:00 a.m.–6:00 p.m.
Monday, April 15, 7:00 a.m.–8:00 p.m.
Tuesday, April 16, 7:00 a.m.–8:00 p.m.
Wednesday, April 17, 7:00 a.m.–8:00 p.m.
Thursday, April 18, 7:00 a.m.–8:00 p.m.
Friday, April 19, 7:00 a.m.–8:00 p.m.
Show the QR code from your race confirmation email or your NYRR account to pick up your race materials. T-shirt sizes are subject to availability. On race day, pickup for the Health Walk will be at Race-Day Central from 7:00 to 8:30 a.m. If you pick up on race day, please be sure to allow yourself enough time to get from Race-Day Central to the start. Please note that T-shirts may not be available at race-day pickup. Bag check will be open from 7:00 a.m. to 10:30 a.m. If you wish to check a bag, please allow additional time for bag check and security. Stay tuned for more information about the location for bag check. The walk will begin on Central Park's East Drive at approximately 68th Street and head south. It will loop around the bottom of Central Park and continue north on West Drive. At the 72nd Street Transverse, you will turn right/east and continue to the finish on the Transverse at Bethesda Terrace. The course is flat to gently rolling throughout. Follow The MTA's Weekender schedule to plan your trip.